Here at The Point Church, we love our kids! 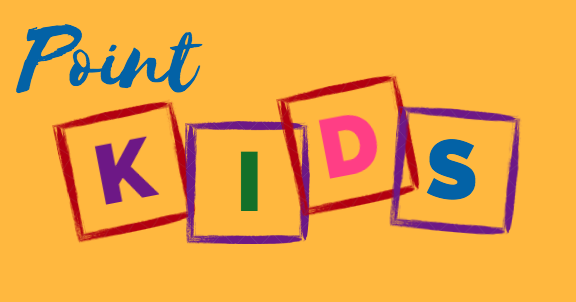 Friday night PointKids Club launch this Fall once a month on Sept 28, Oct 26 & Nov 30. Click to Register!